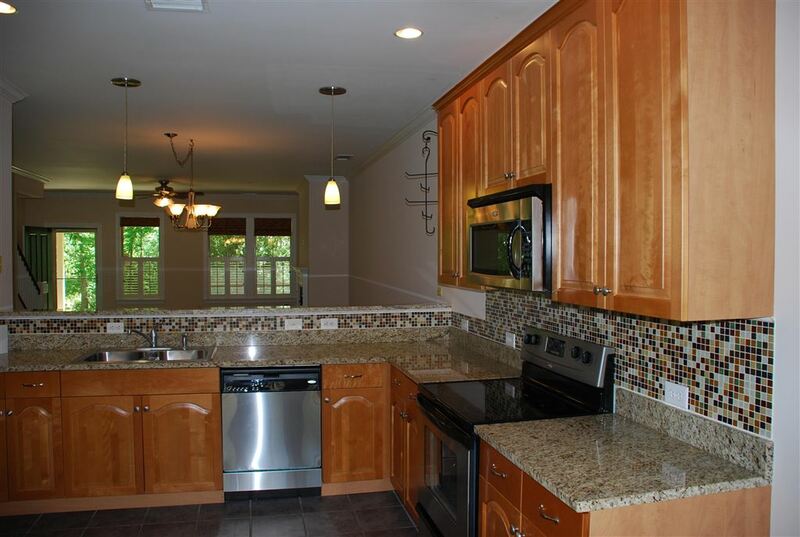 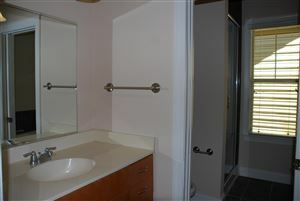 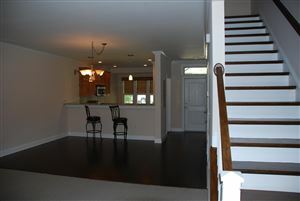 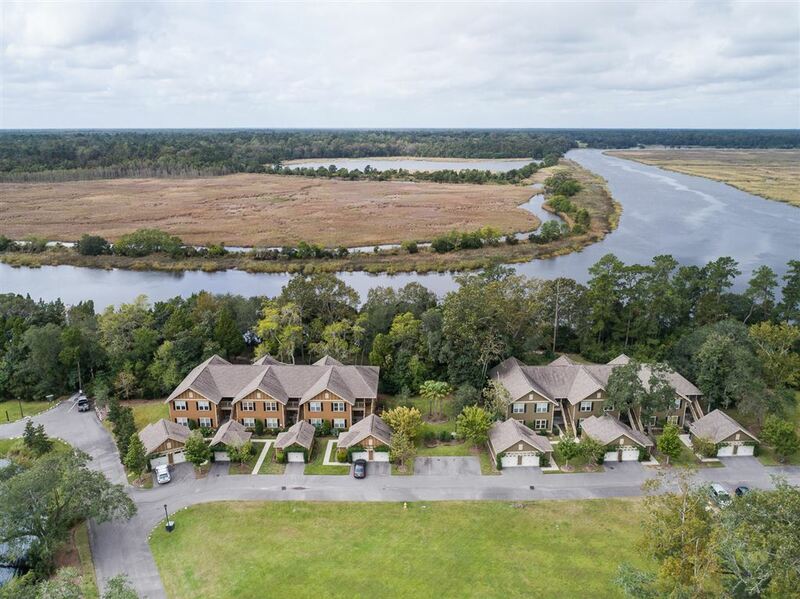 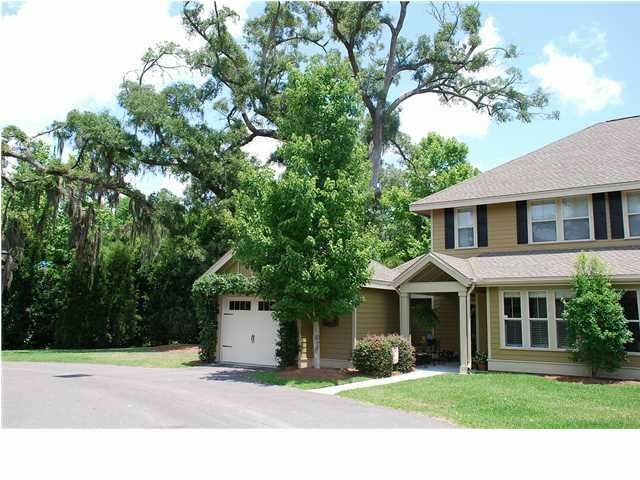 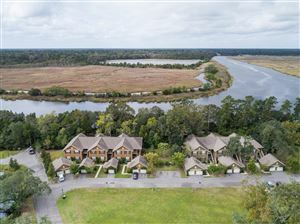 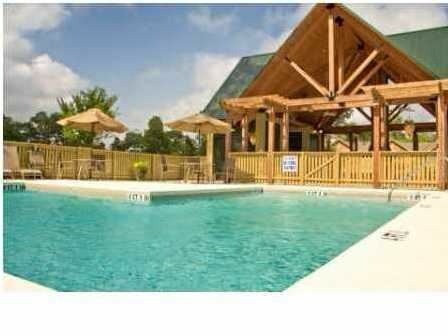 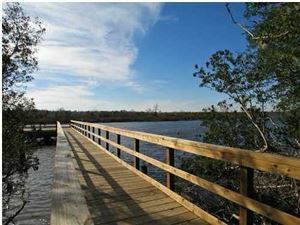 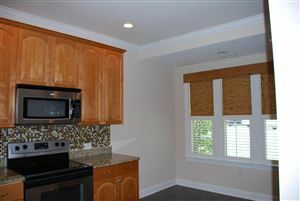 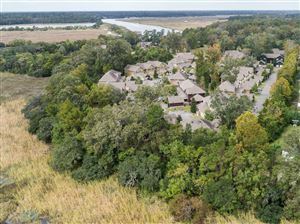 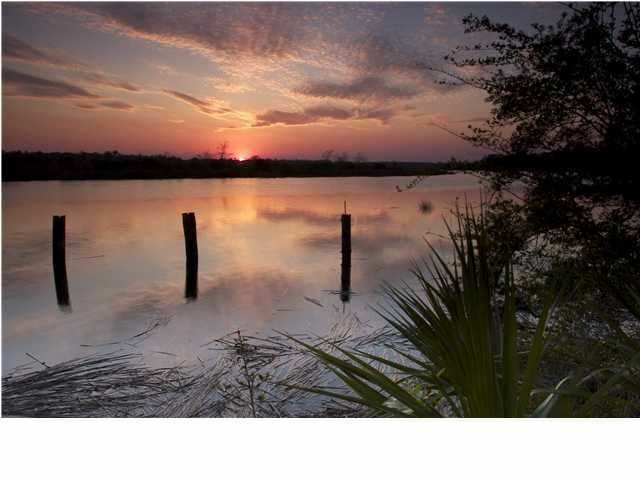 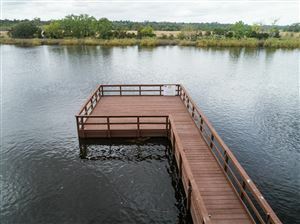 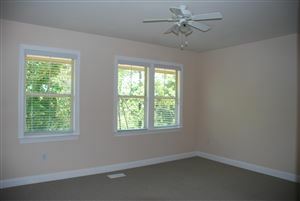 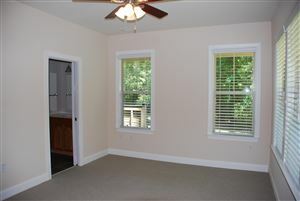 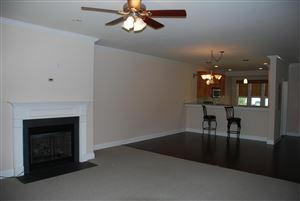 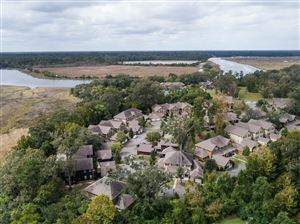 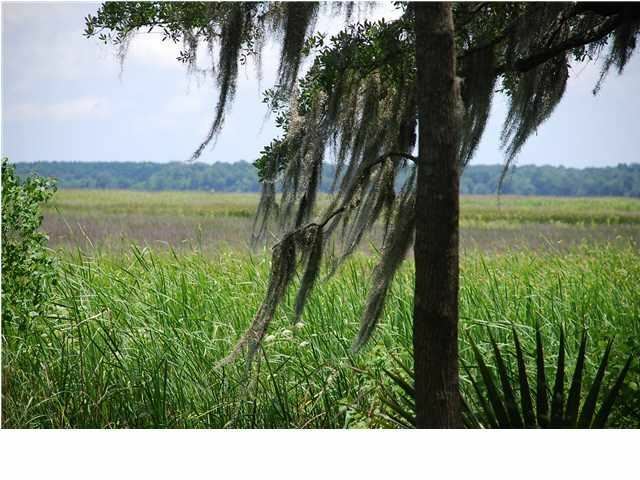 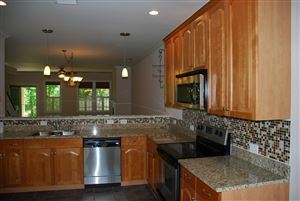 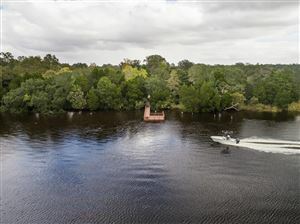 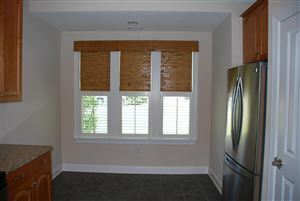 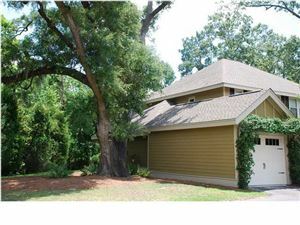 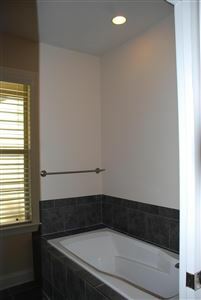 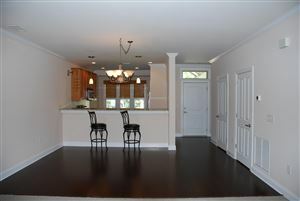 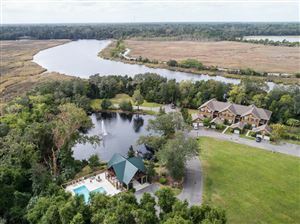 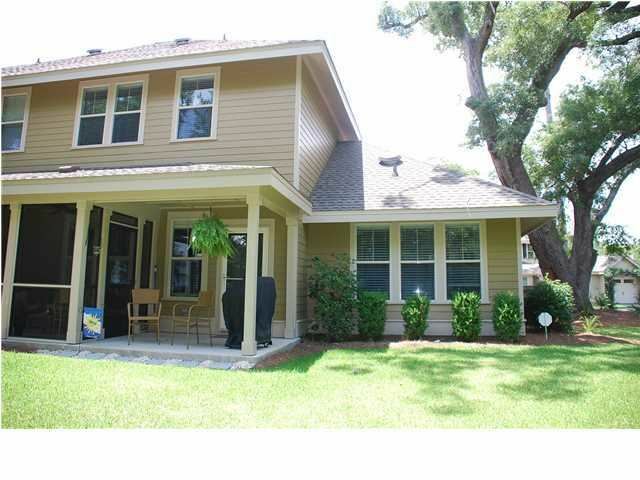 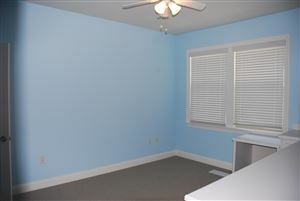 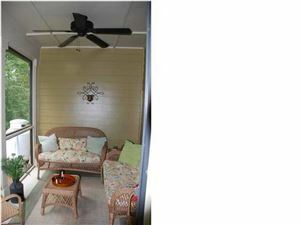 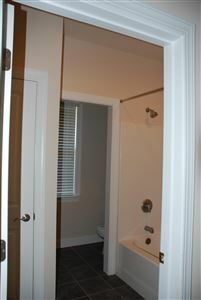 Rare opportunity to own a marshfront, end unit townhome with stunning views. Enjoy birdwatching in a private and tranquil setting amidst the moss laden oaks. 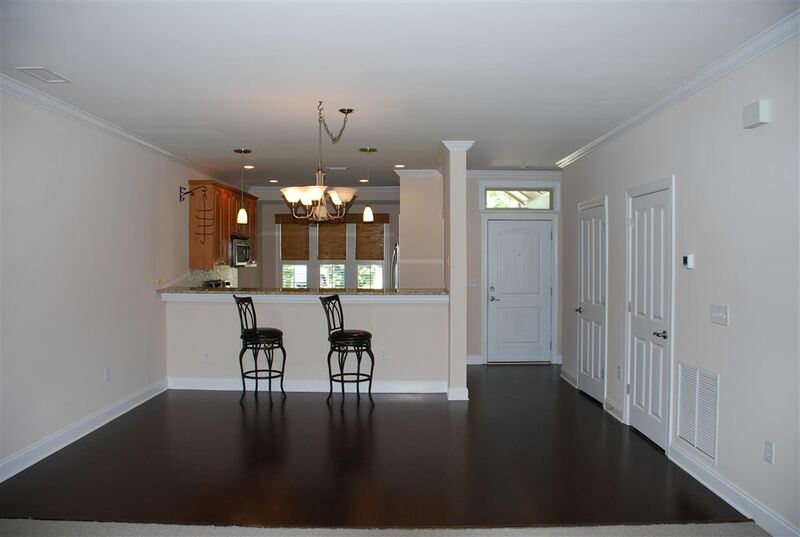 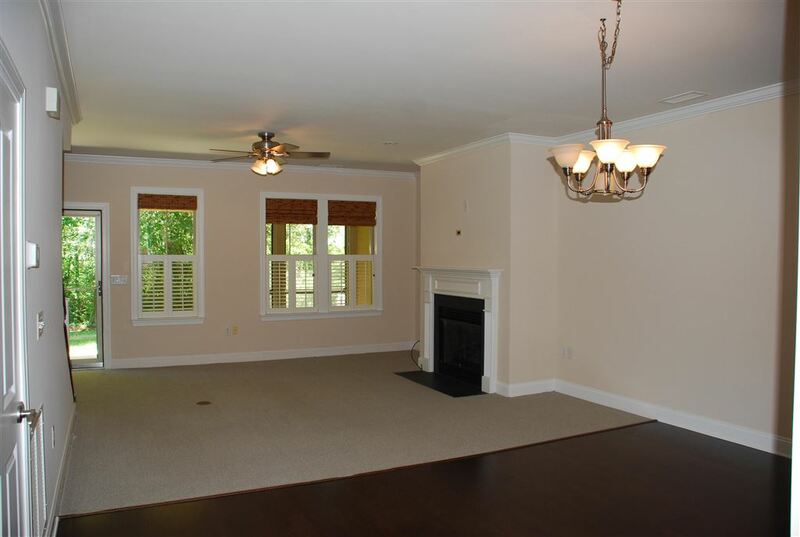 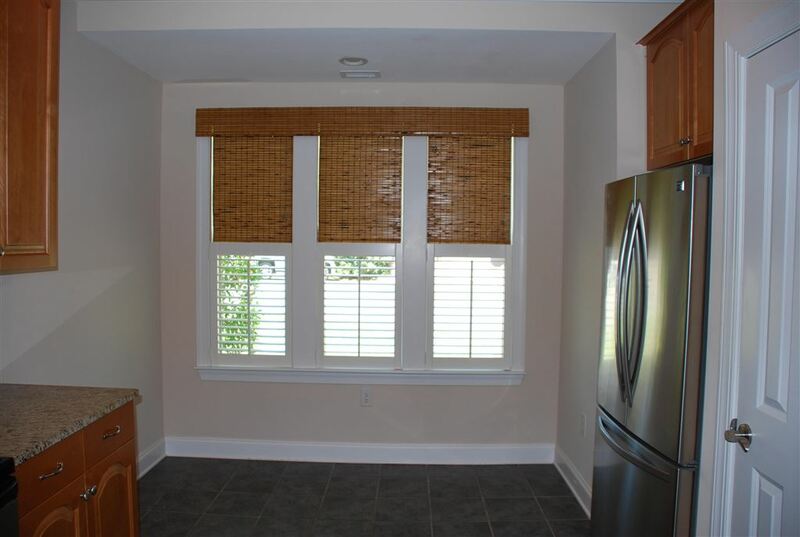 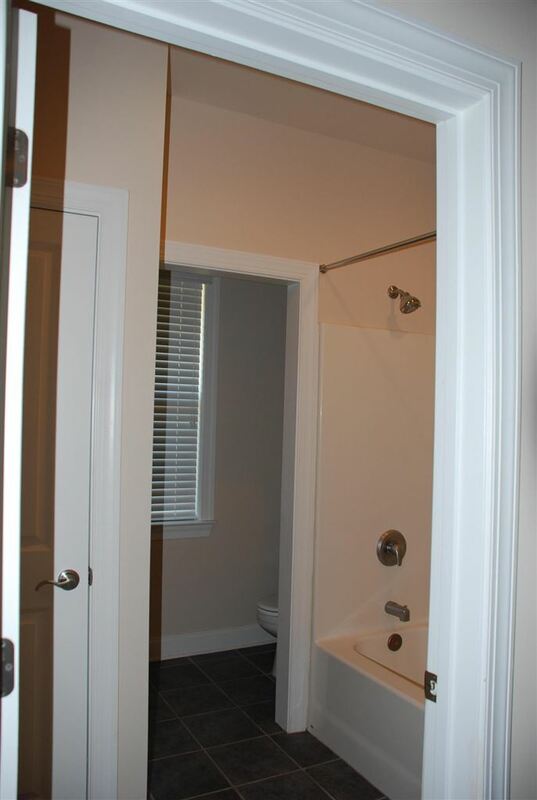 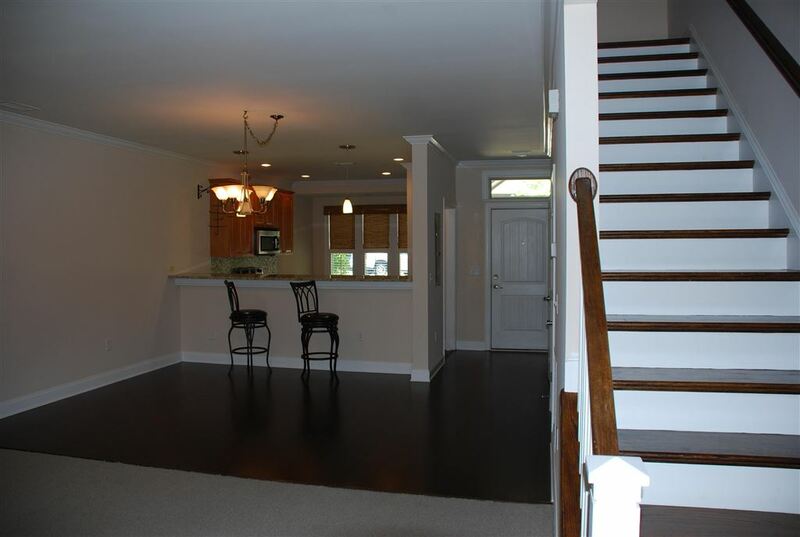 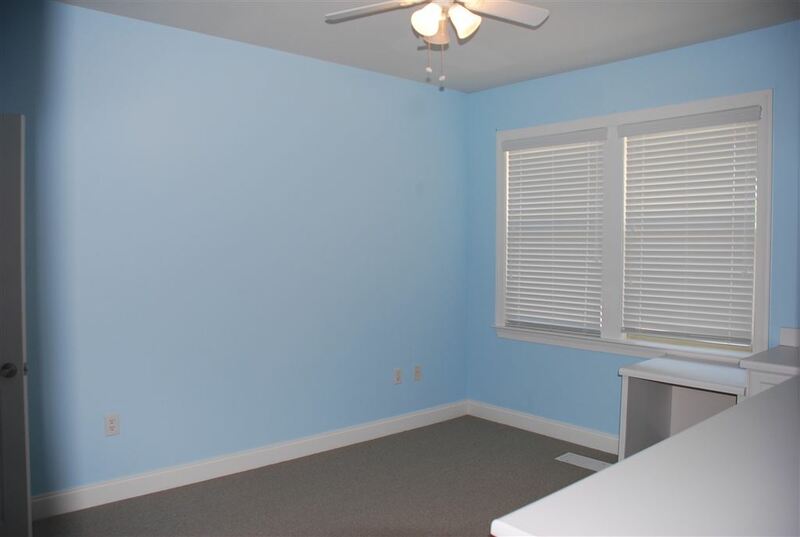 Interior features include a fireplace, granite countertops, stainless appliances, 9' ceilings, berber carpet, hardwood flooring, Hardiplank siding, architectural shingles, detached garage, screened and covered porches and more. 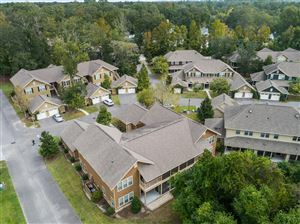 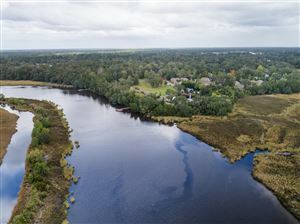 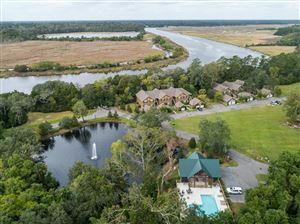 Summers Bend is a community located in the Ashley River Historic District across from Middleton Plantation and convenient to Boeing, Bosch and Charleston Air Force Base. 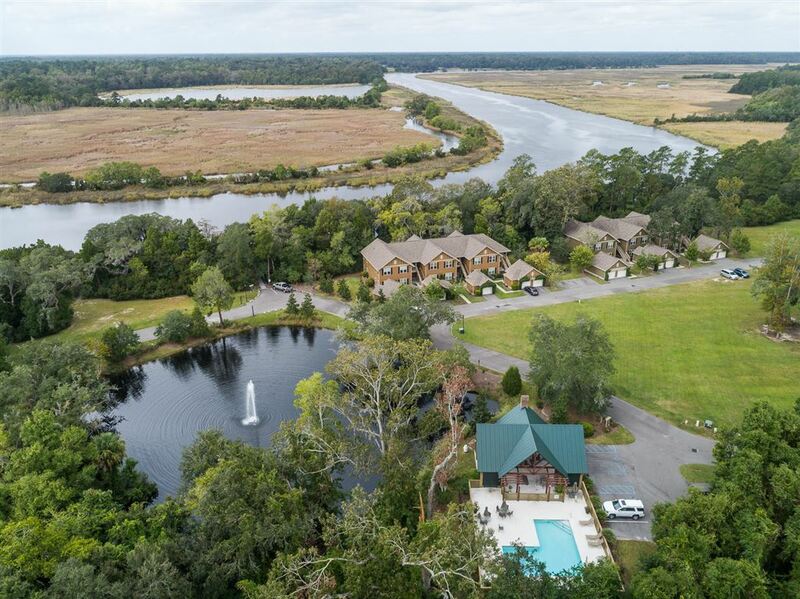 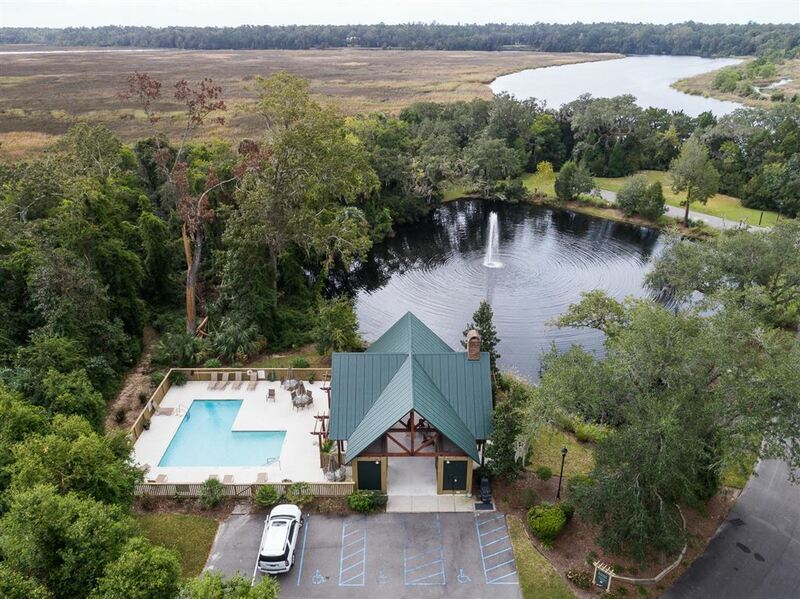 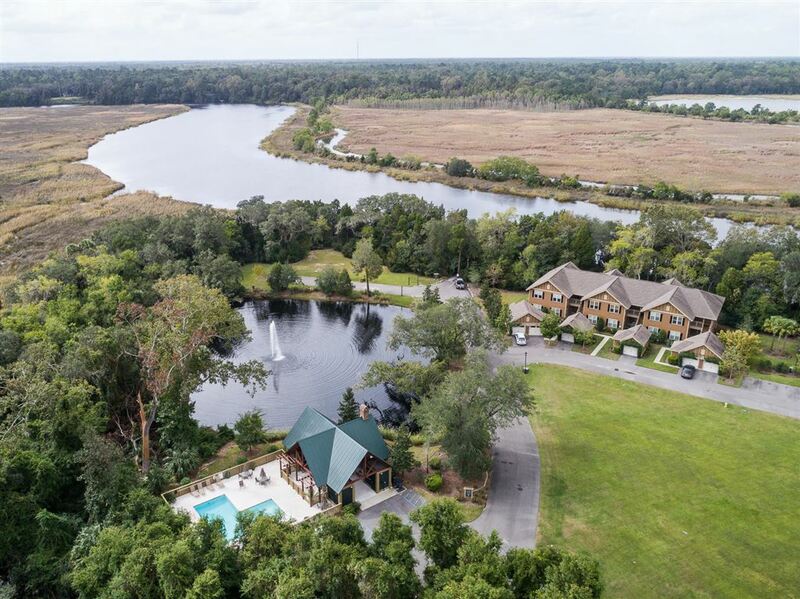 Take advantage of all of the amenities by entertaining your friends and family at the pool, grilling at the Summers Kitchen or taking in the views of the Ashley River from the dock. 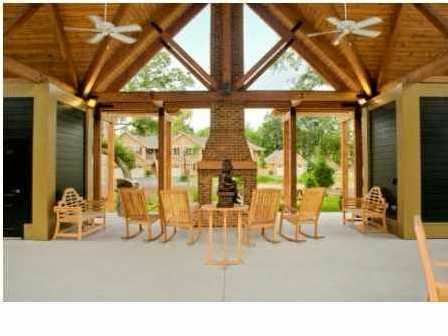 Give up yard work and enjoy your maintenance free lifestyle.